For a very short book, this packs a lot of punch – when the president of an MC is gay, and he is in a covert relationship with a proby, things can only be complicated. We get to share just one evening of their lives, but are treated to the danger, the lust, and the love that these two men feel – and the philosophical approach that they seem destined to follow. 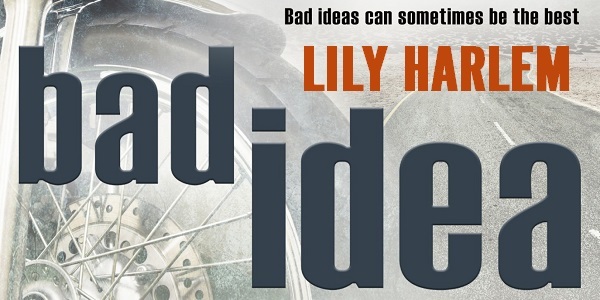 Reviewers on the Wicked Reads Review Team were provided a free copy of Bad Idea by Lily Harlem to read and review.